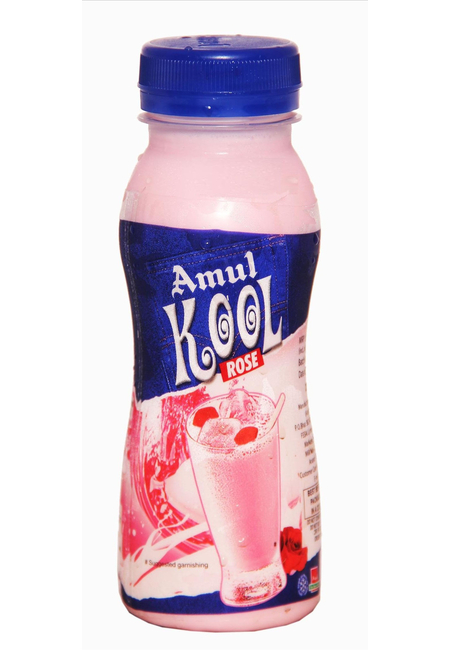 Amul Kool Rose changes the definition of milk and makes the term milk more mouth-watering. The drink consists of milk with the flavour of Rose. The pure and heavenly rose flavour is all set to boost your energy and freshness. 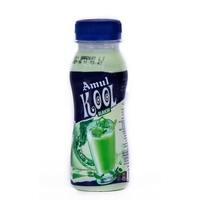 This drink is conveniently packed and made available in PET bottles. To be taken directly on move (small packs) or at home, parties, picnics etc.Taste best when Chilled. 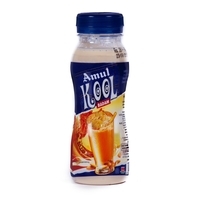 Amul Kool Rose changes the definition of milk and makes the term milk more mouth-watering. The drink consists of milk with the flavour of Rose. The pure and heavenly rose flavour is all set to boost your energy and freshness. 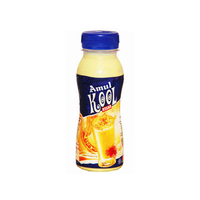 This drink is conveniently packed and made available in PET bottles.Product Application:To be taken directly on move (small packs) or at home, parties, picnics etc.Taste best when Chilled.